We're bringing you a super special release this month... goodness, I can hardly contain myself! I am a mega fan of "kawaii". Kawaii means cute, leaning towards Japanese culture -- if that makes sense? 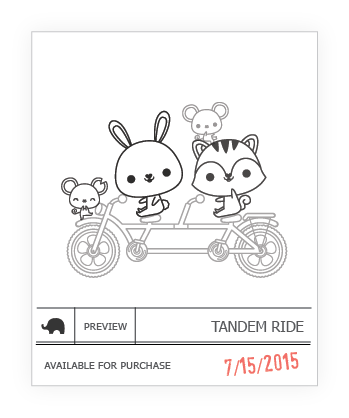 The first set is called Tandem Ride and just look at all the possibilities just from this mega cute sneak peek! And take a peek at the "extras". I am more than thrilled that it spilled over to a second companion set called Tandem Extras. 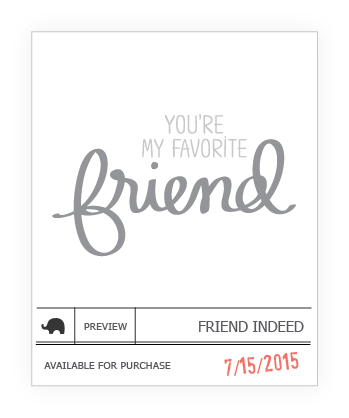 You will love the sentiments as they are both elegant and cute! Don't you love them? I hope so, because you'll be seeing lots more of this new illustrator's work around here! Yippee! 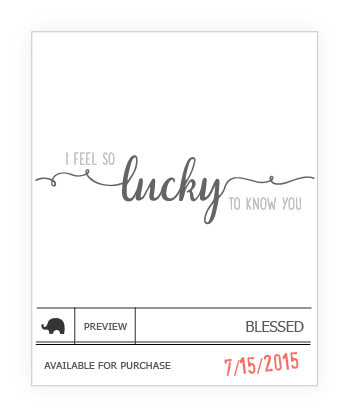 We've got a great new sentiment set called Blessed to convey all your feelings of gratitude as well as prayers. This is a must grab as it's so easy to create a perfectly styled sentiment by pairing the words together. Finally, friendship seems to be the central theme this month! I consider this Friend Indeed set another essential. You just can't have too many sentiments sets, I say! This also comes with a companion (not coordinating Friend Script creative cut! Isn't this such a fun and happy release? Thanks for stopping by today... see you tomorrow as we formally begin our Intros! Definitely can't wait, and definitely cute!! Always look forward to great sentiment stamps. Soooo great! ALL of them!! Can't wait!!! Wow! Super cute! Can't wait to see the DT samples and the full sets on these! Cuteness alert! No one could resist this release. I can't wait to see the entire release!!! Oooh sooo cute with their big heads! LOL! Can't wait to see the full reveal! 😍 awww they are so cute, I want them all!!! Super love these stamps super cute. Cant wait because I want these .love LOVE love! 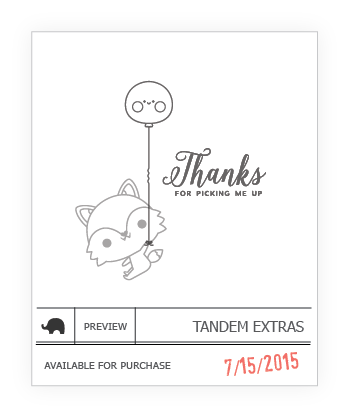 Adorable little critters and I love more sentiment sets! So cute...love kawaii style illustrations. Excited about this release. I'm EXCITED, can't wait to see MORE!!! Really fun images and fabulous fonts! You girls never cease to amaze me with your talents!